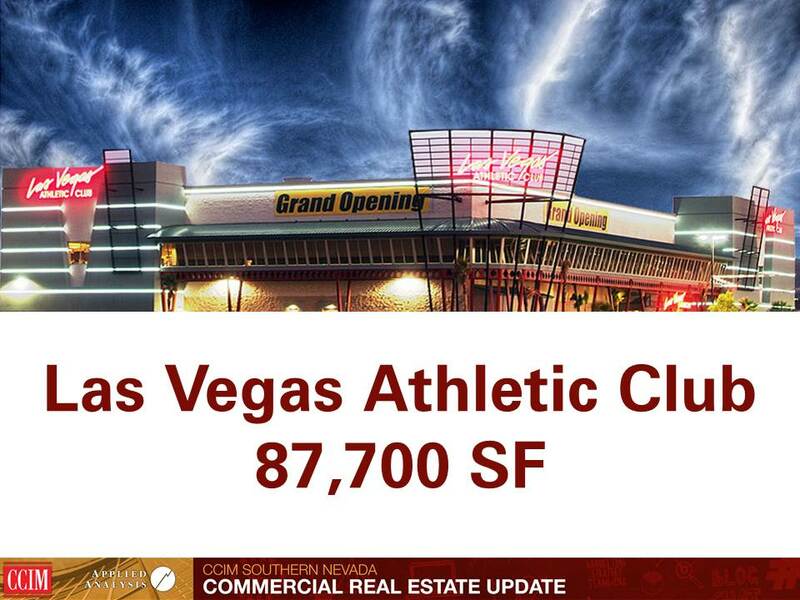 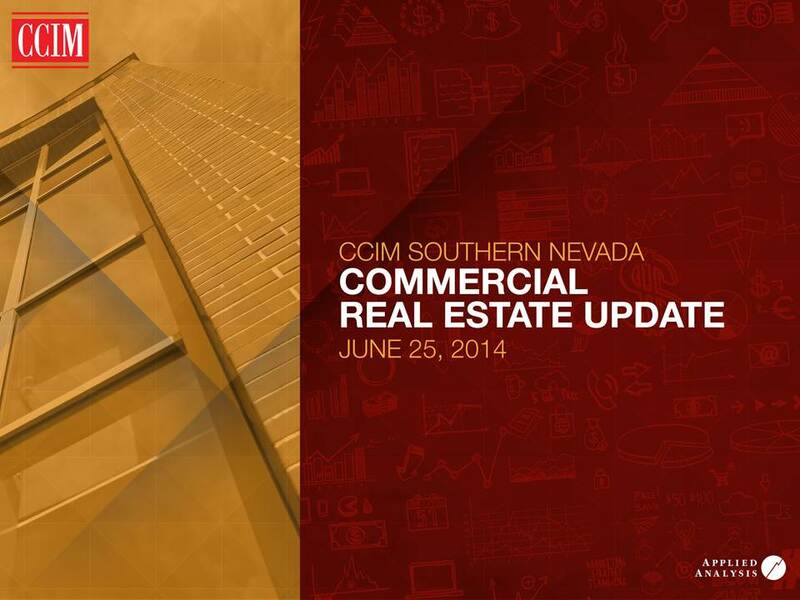 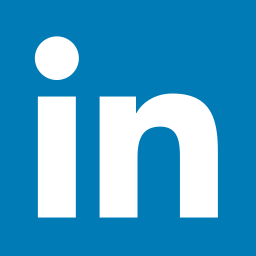 On June 25, 2014, Jeremy Aguero presented to the CCIM Southern Nevada Chapter. 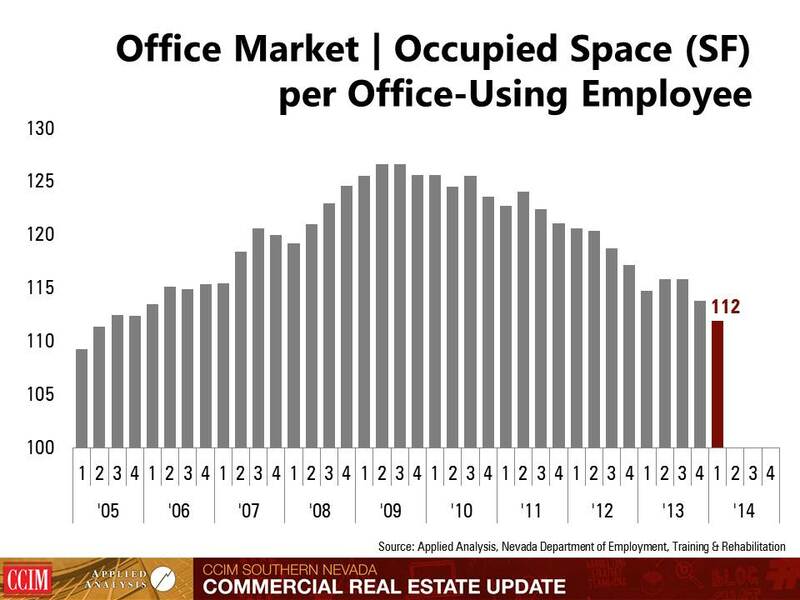 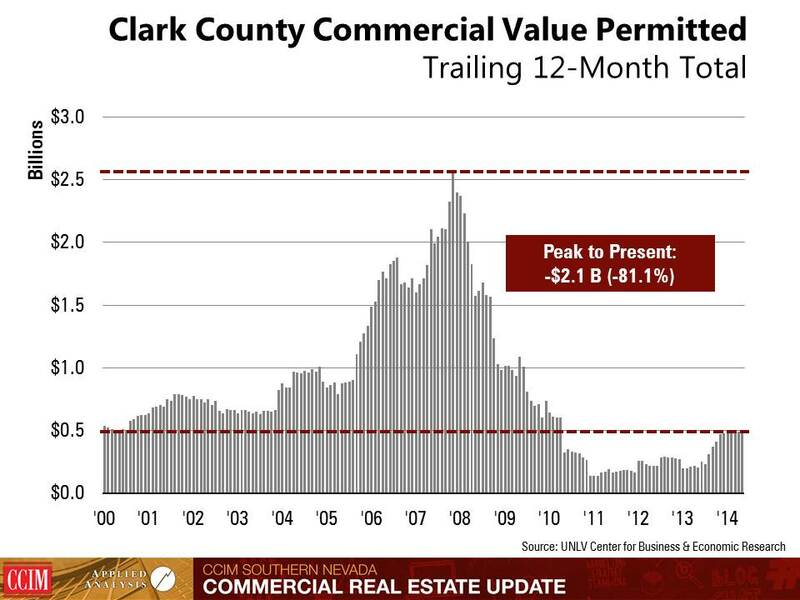 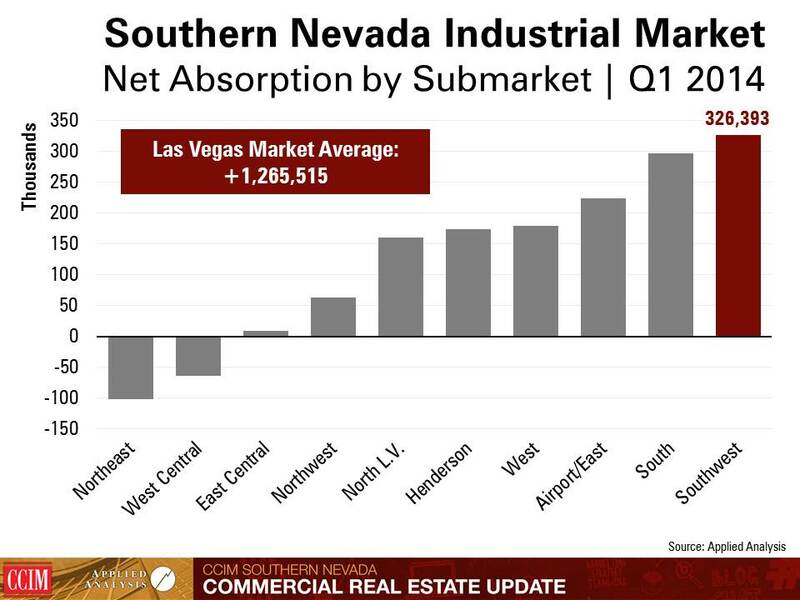 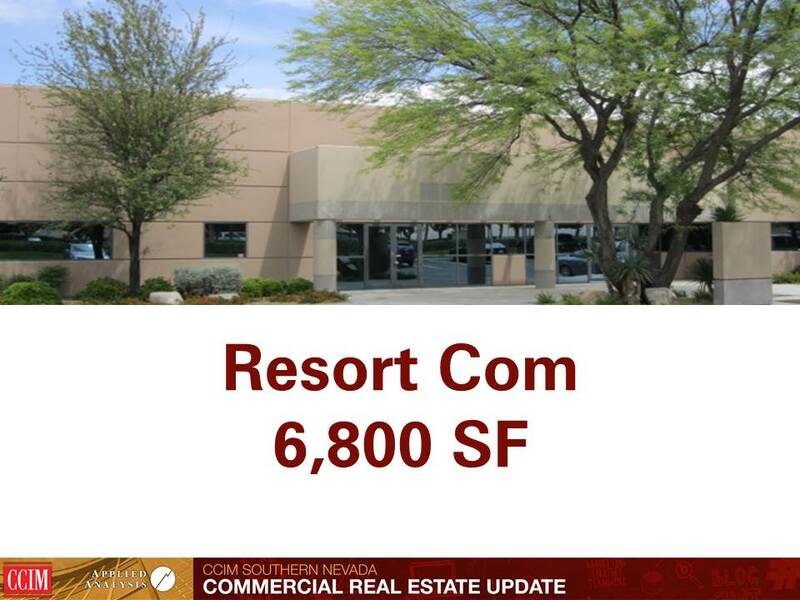 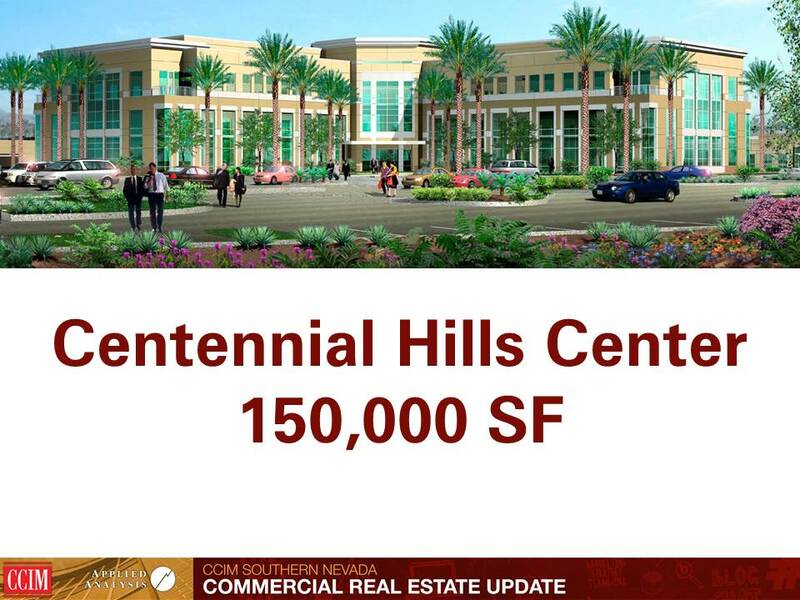 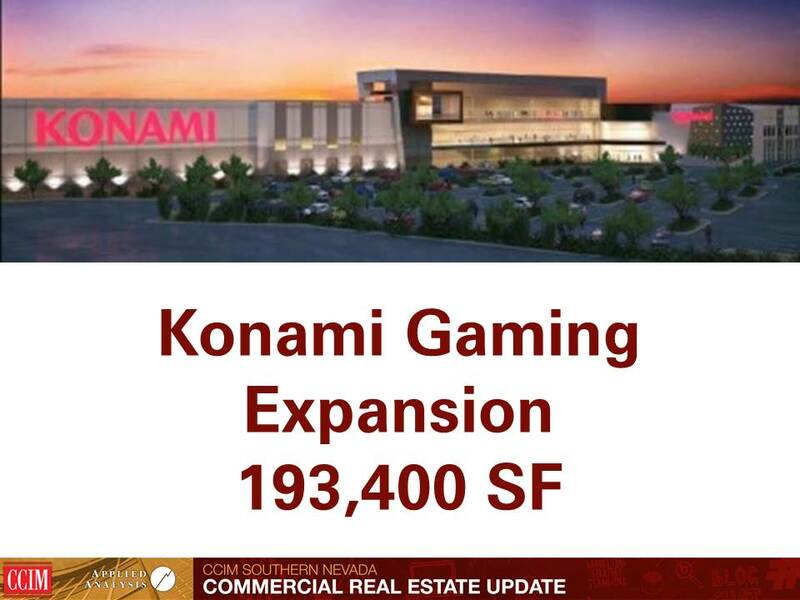 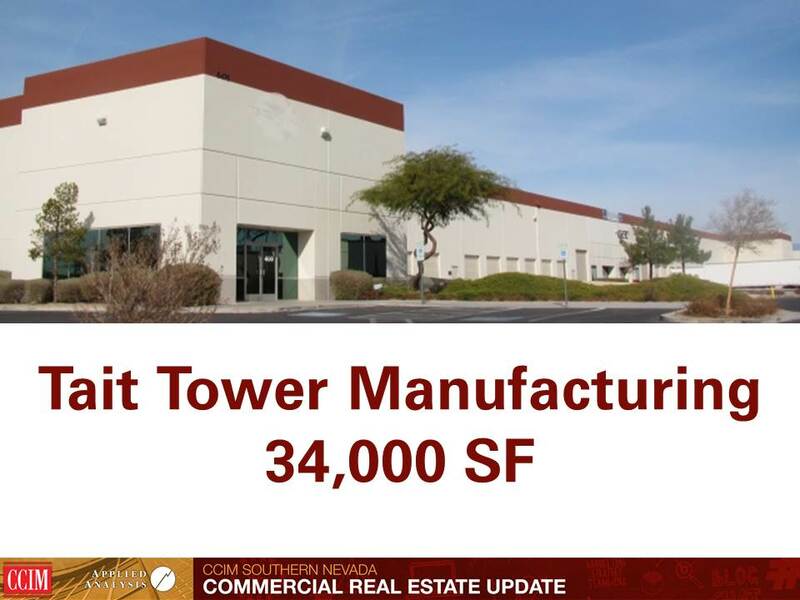 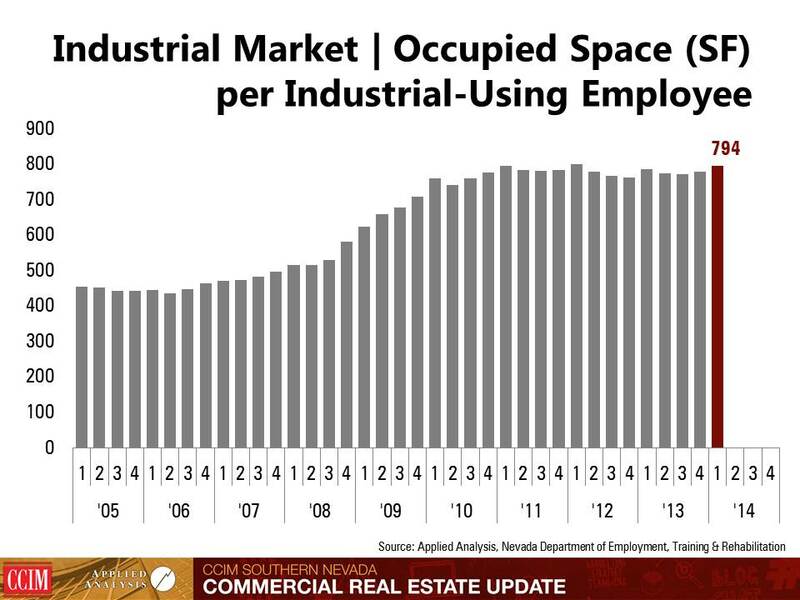 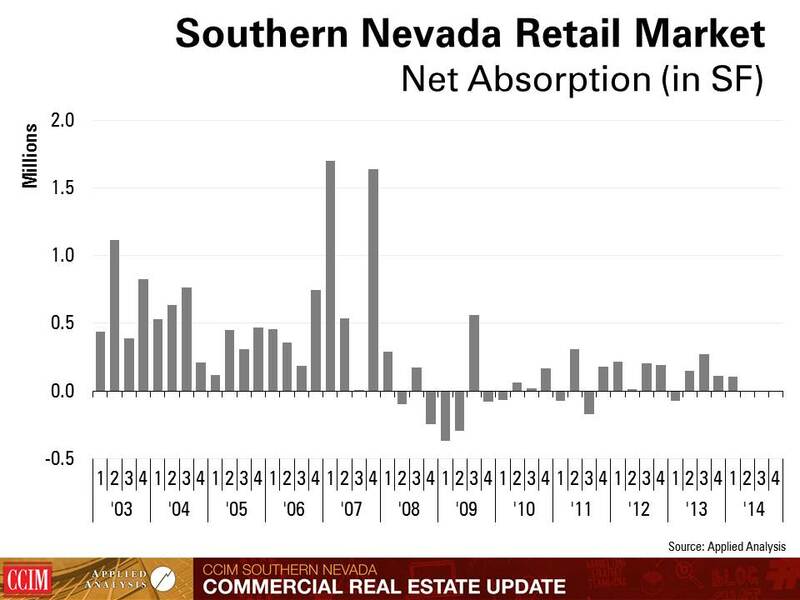 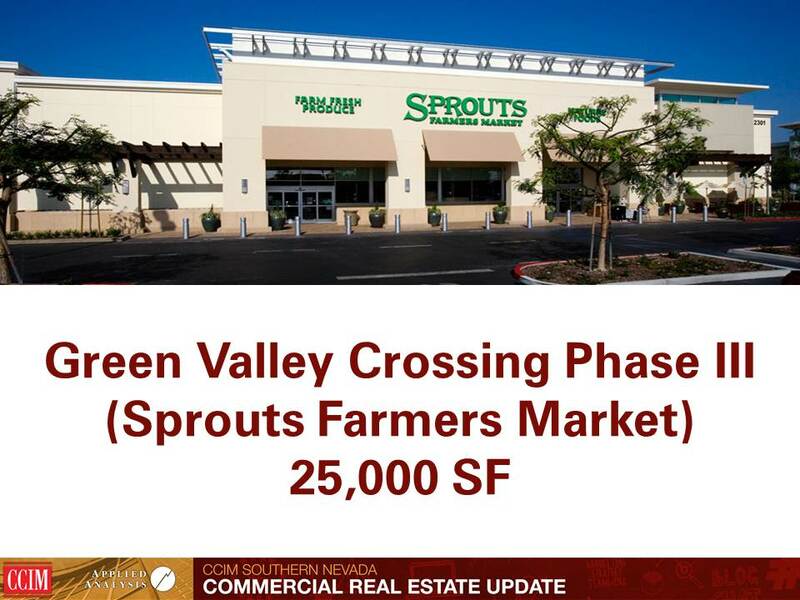 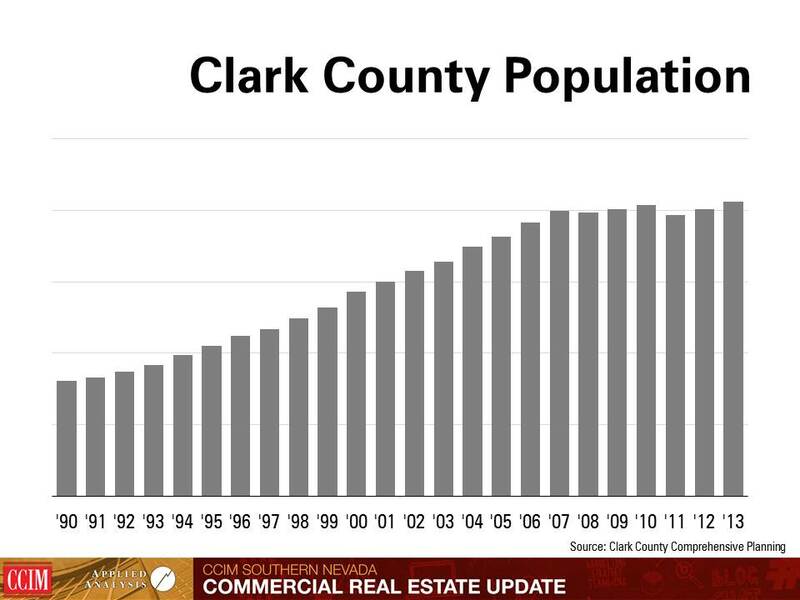 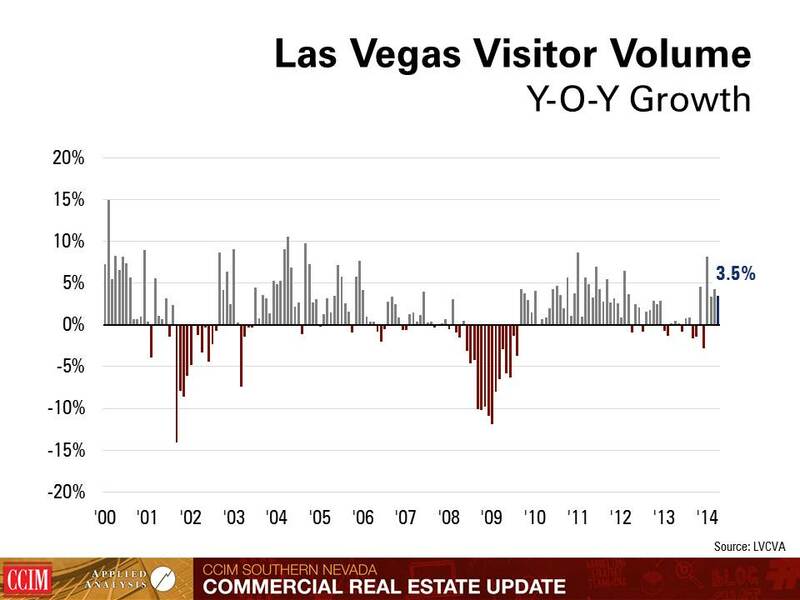 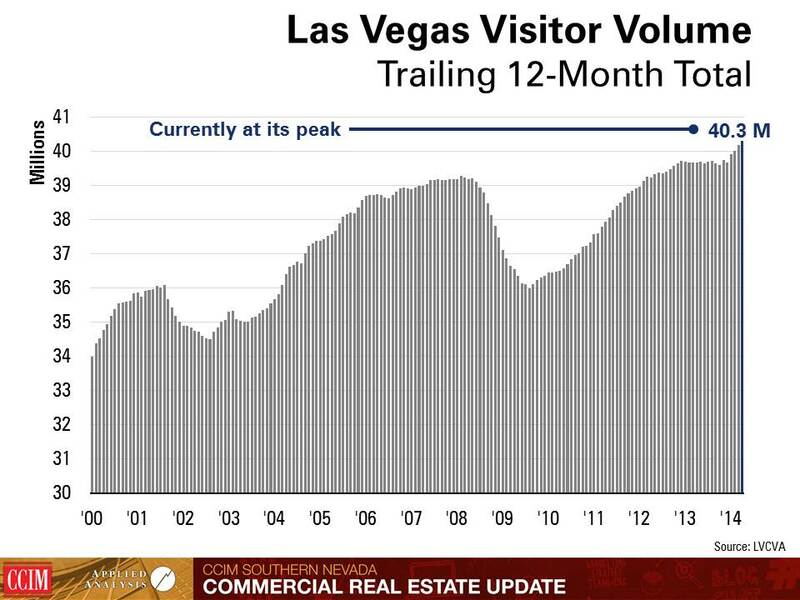 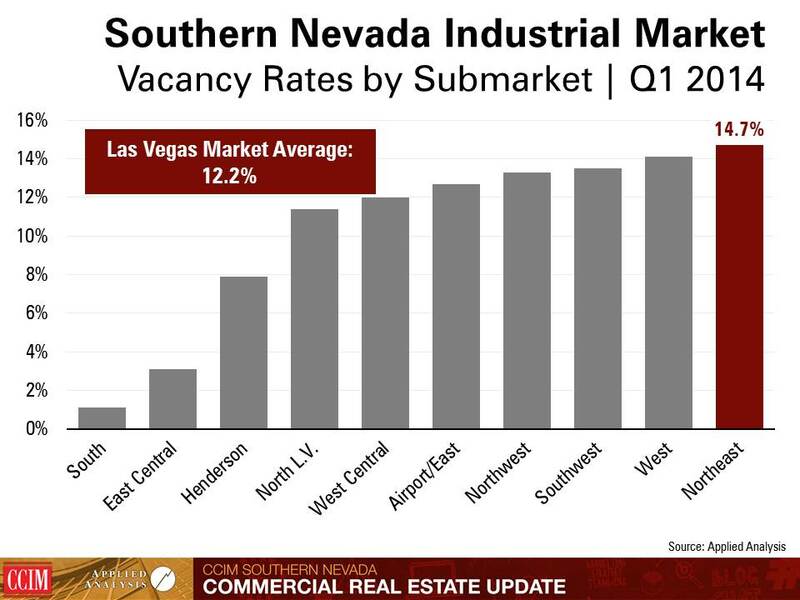 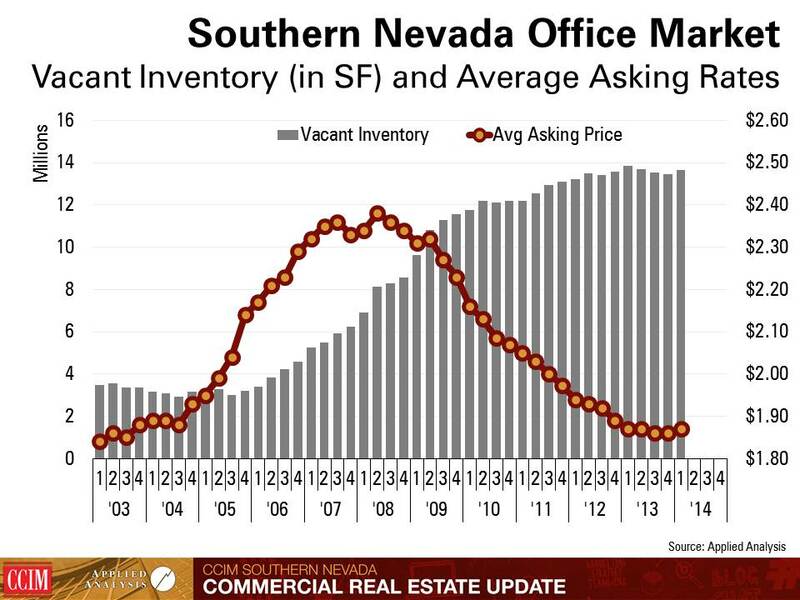 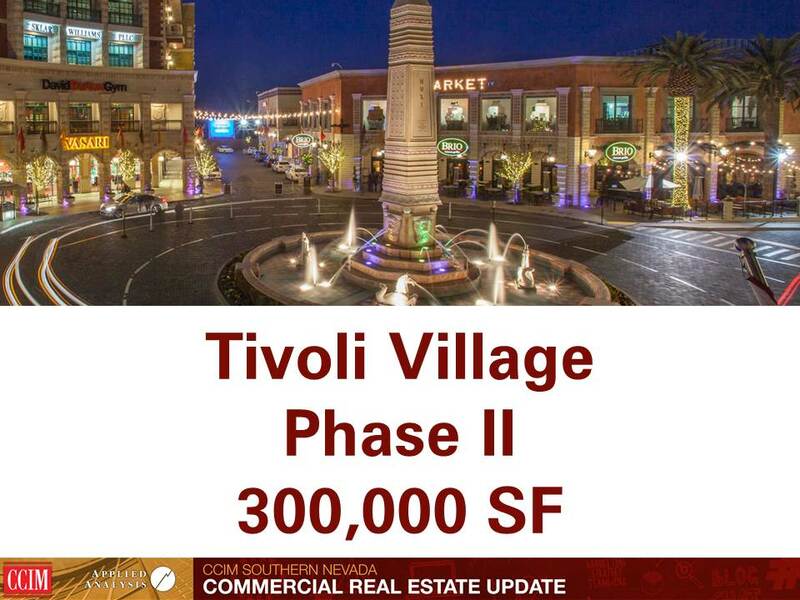 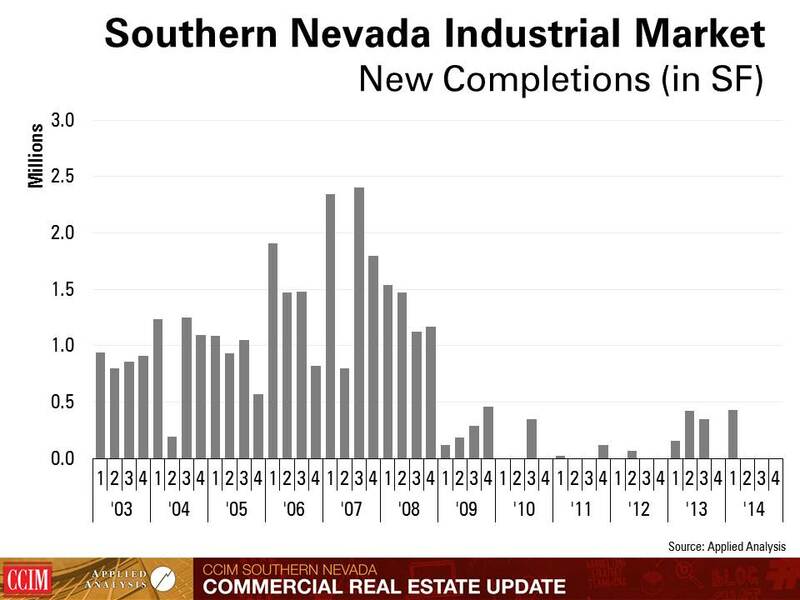 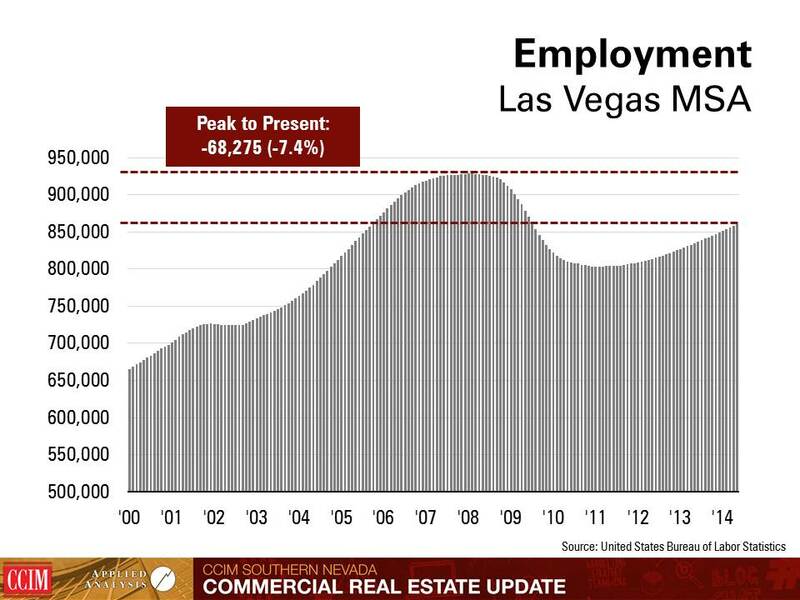 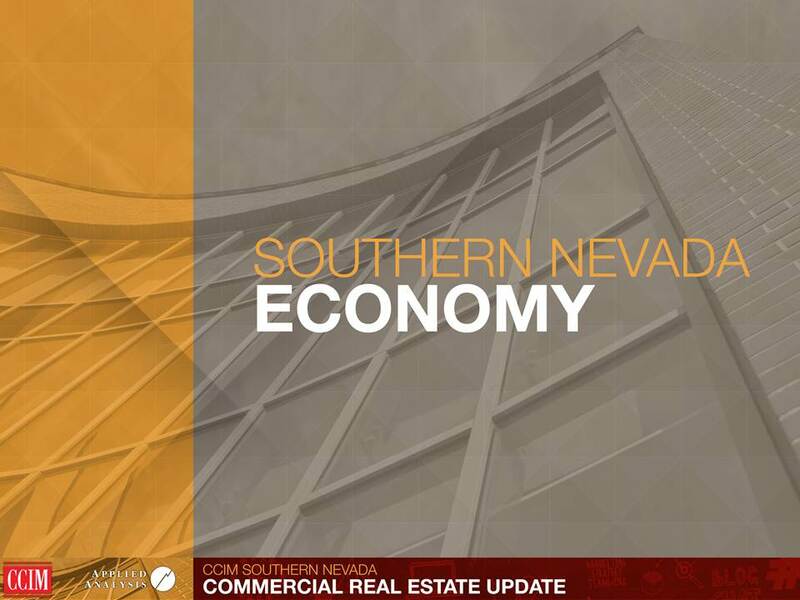 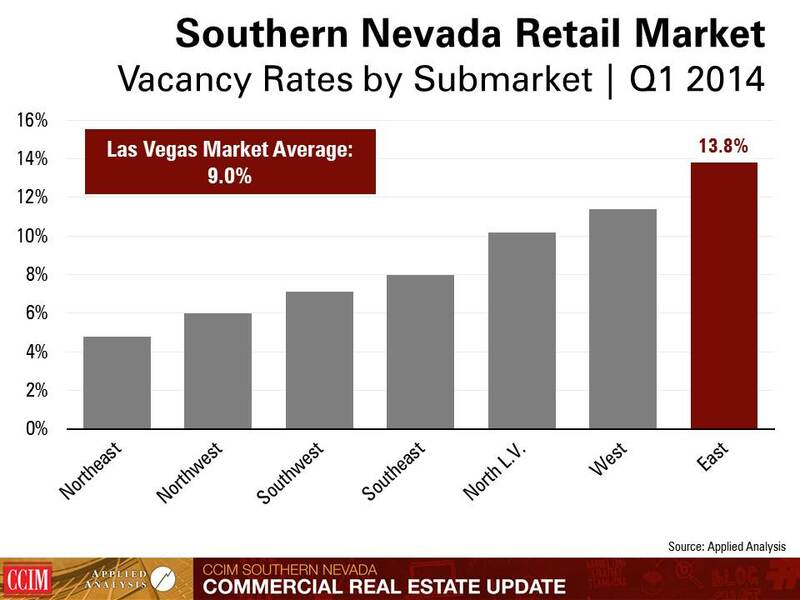 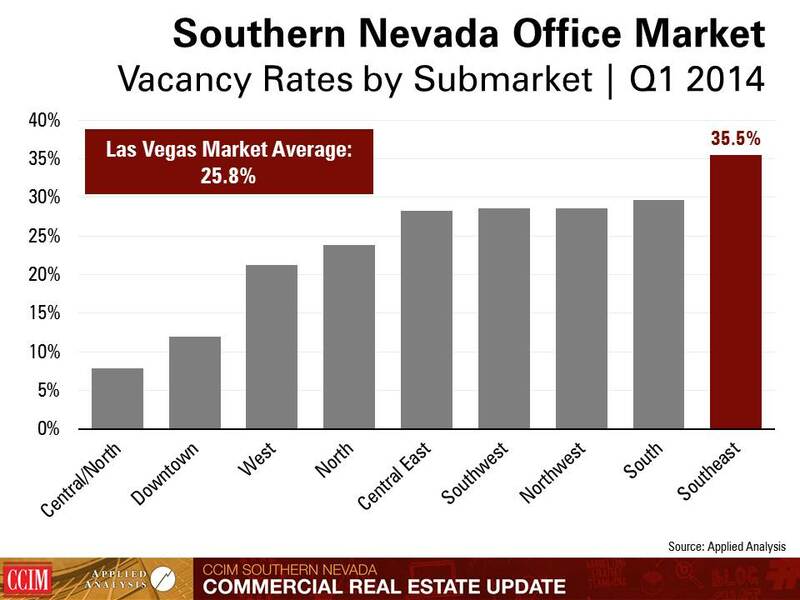 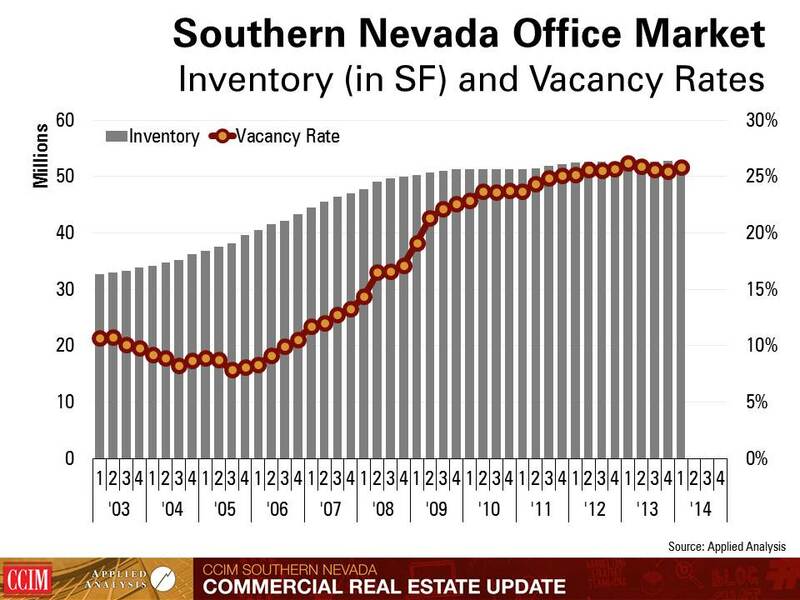 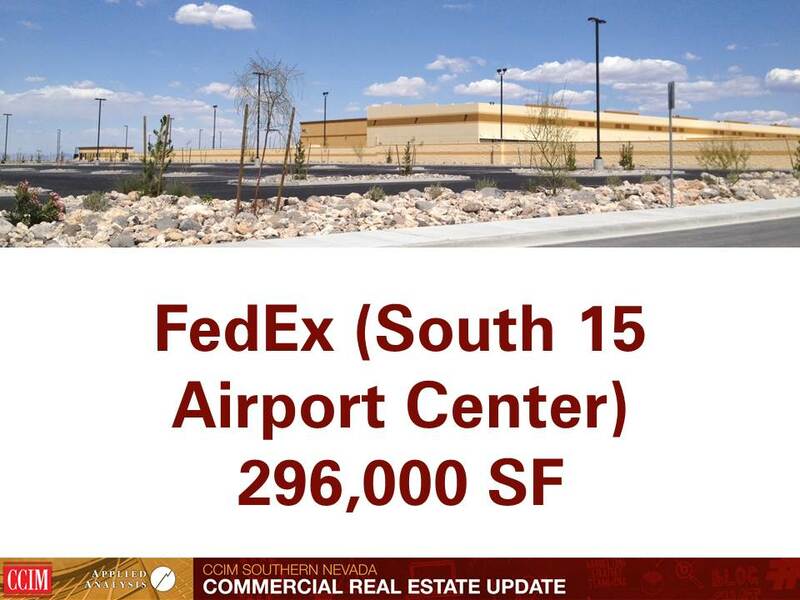 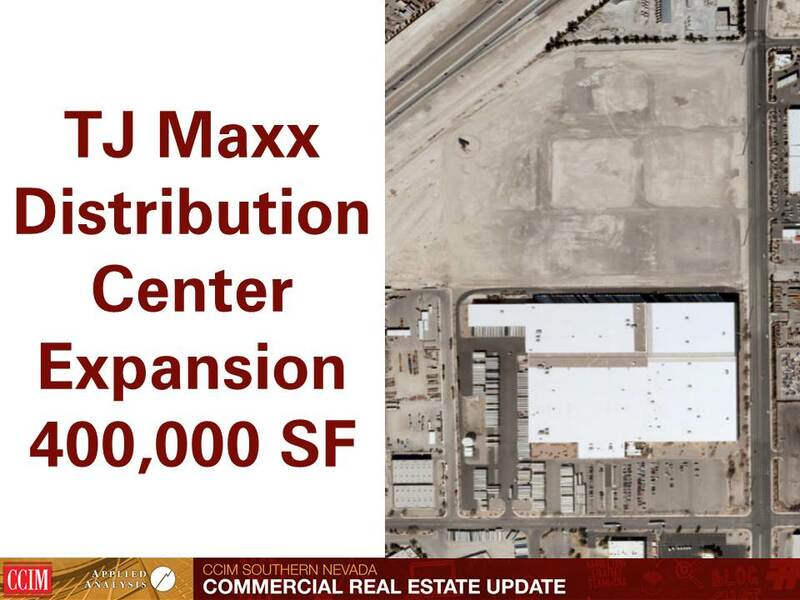 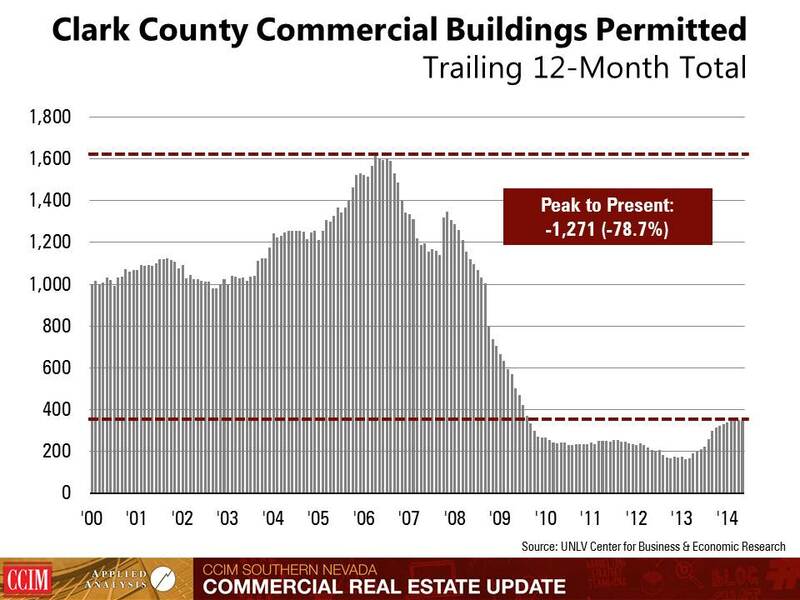 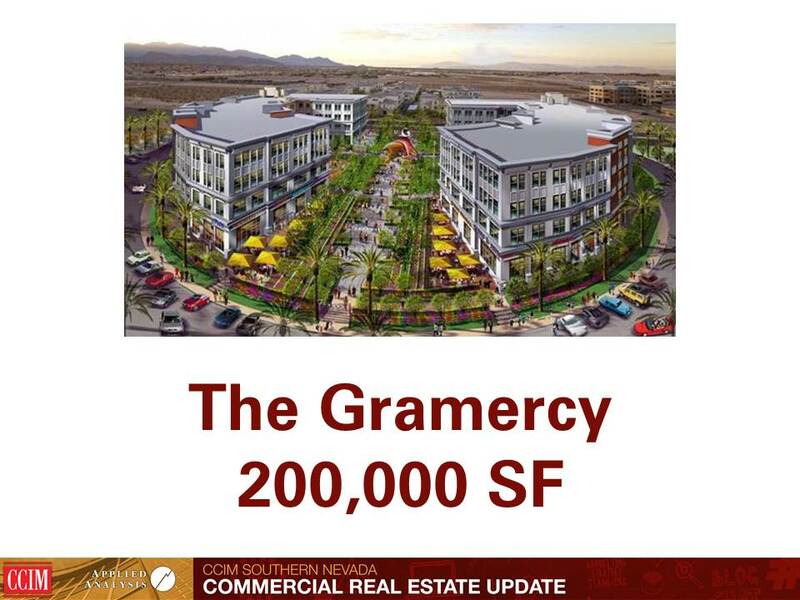 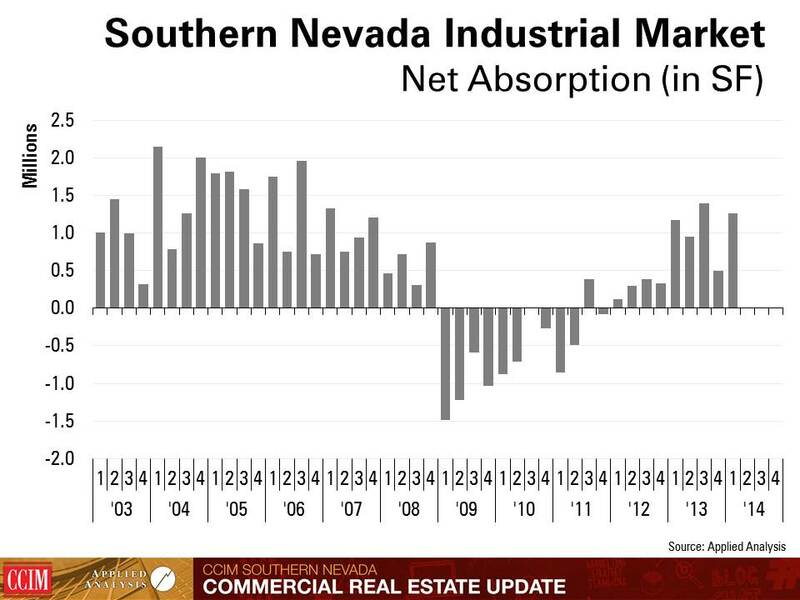 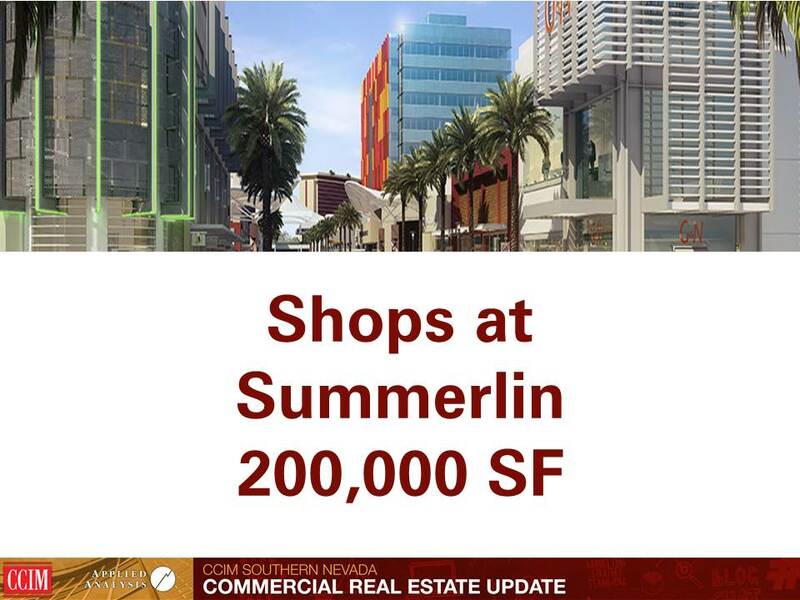 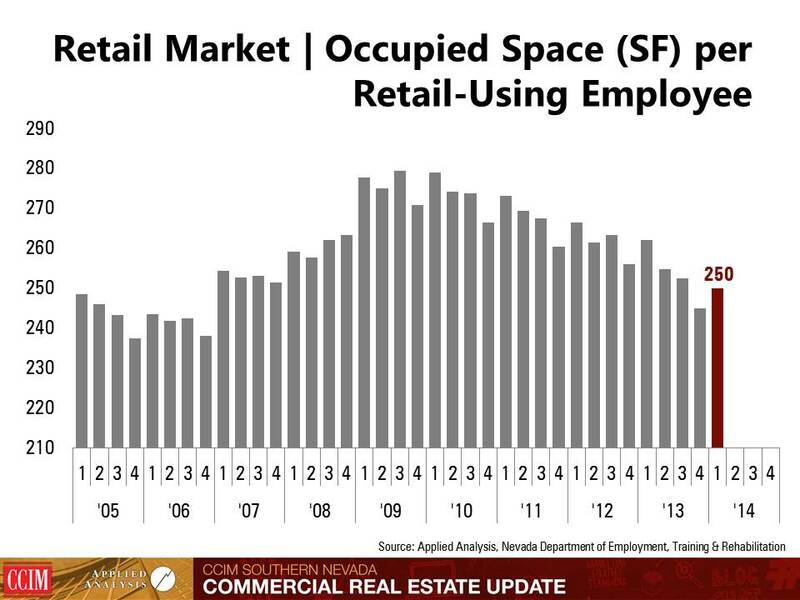 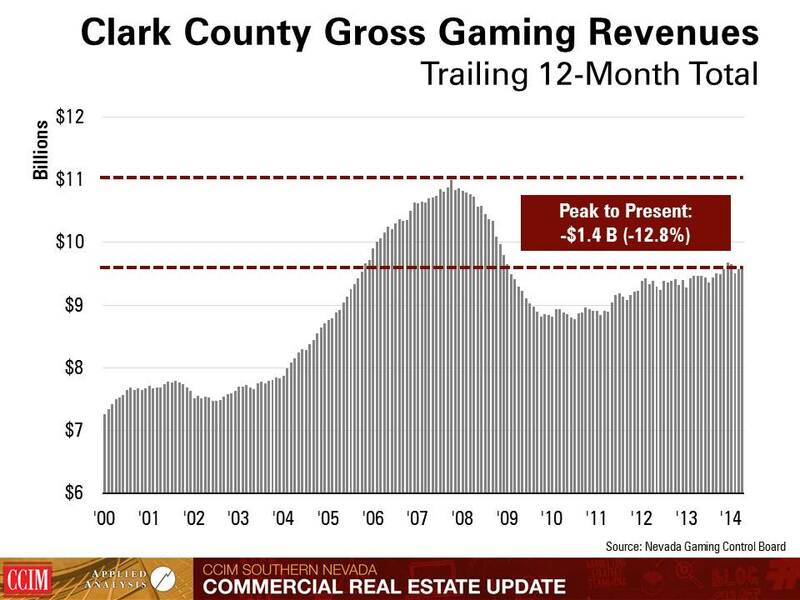 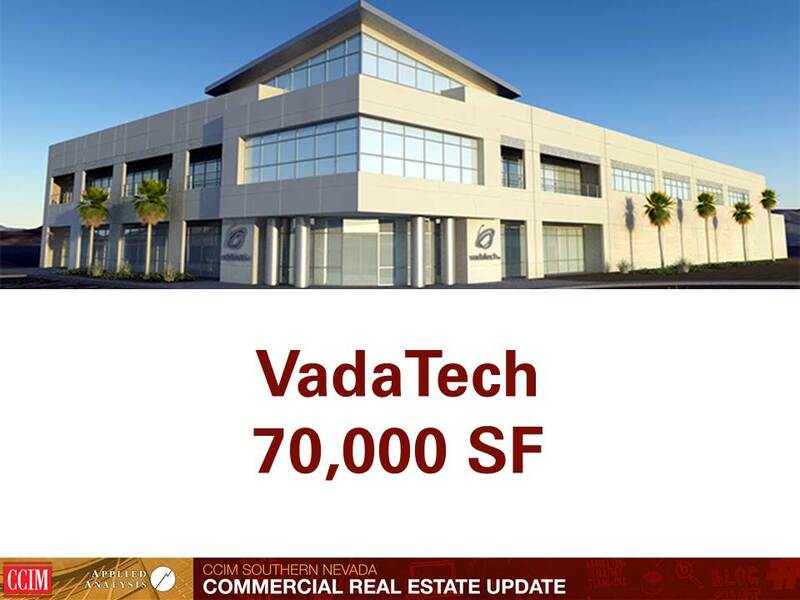 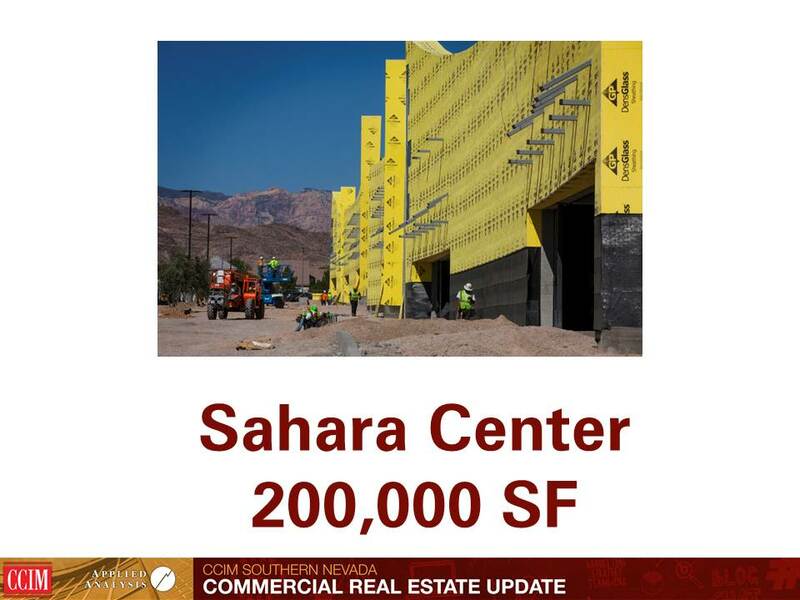 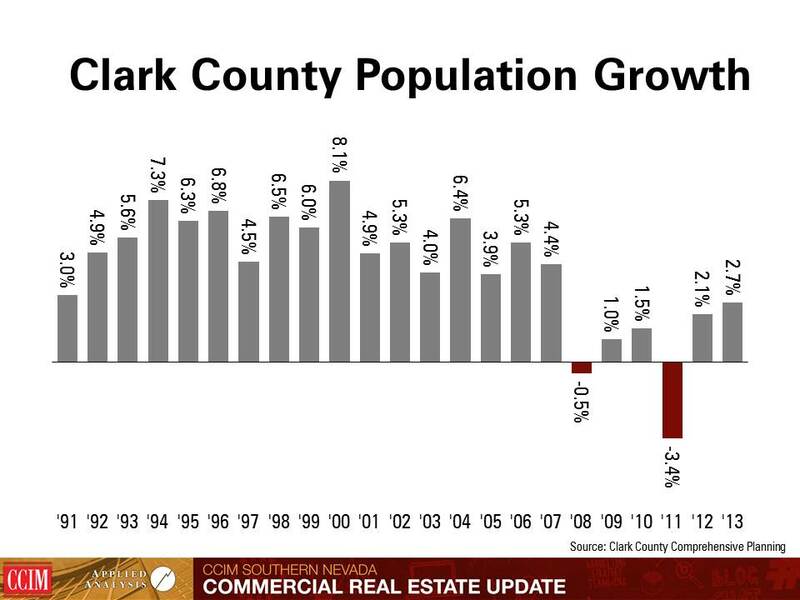 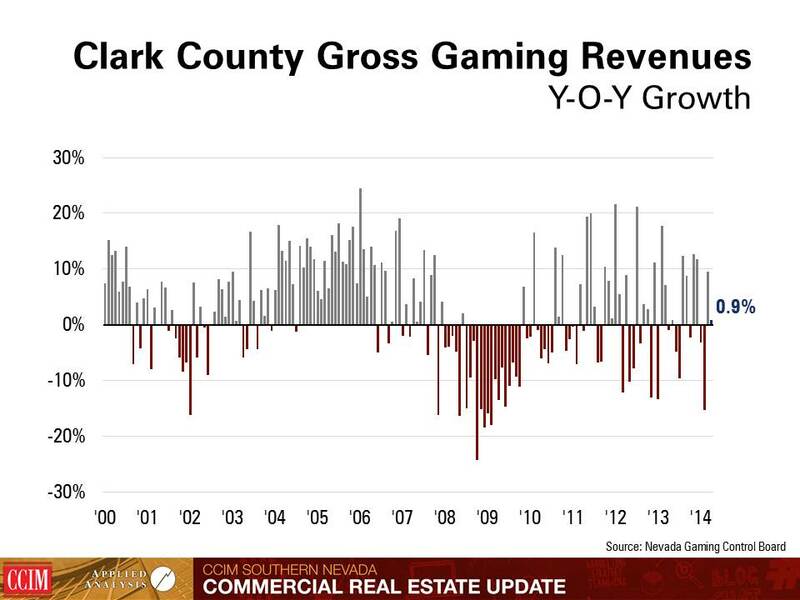 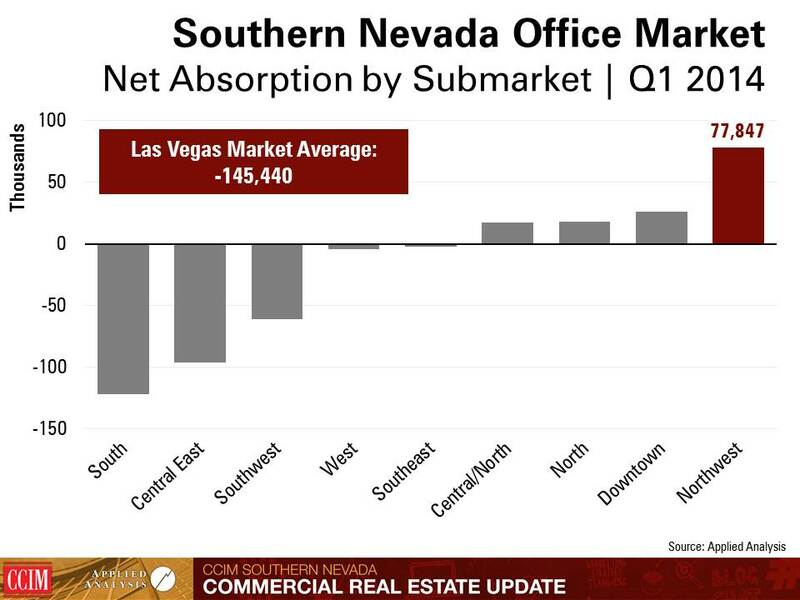 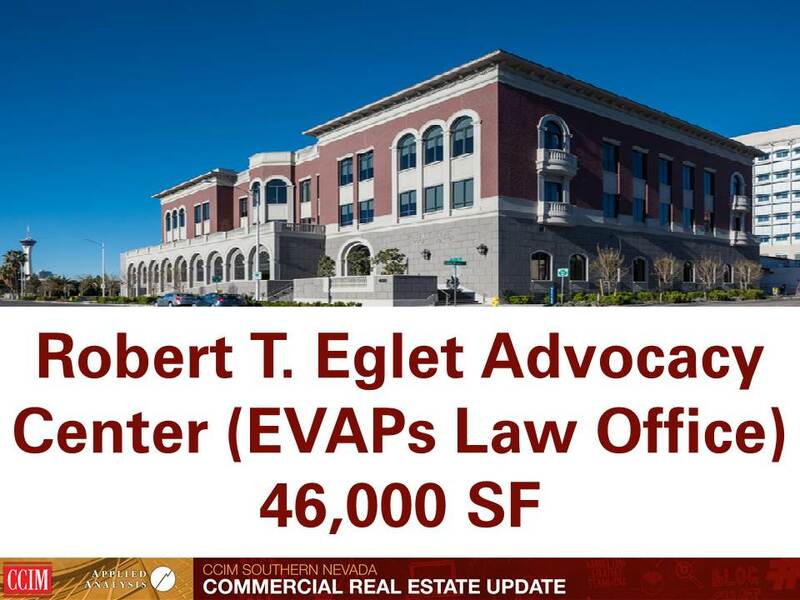 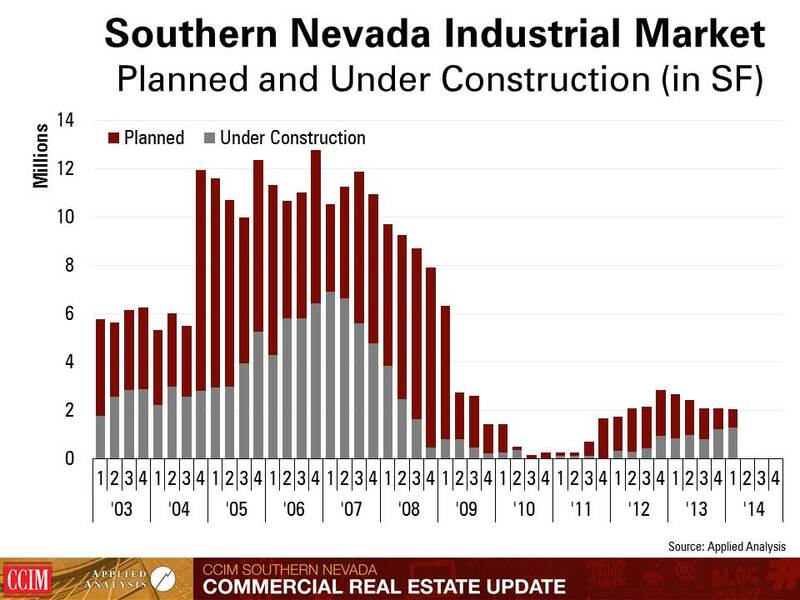 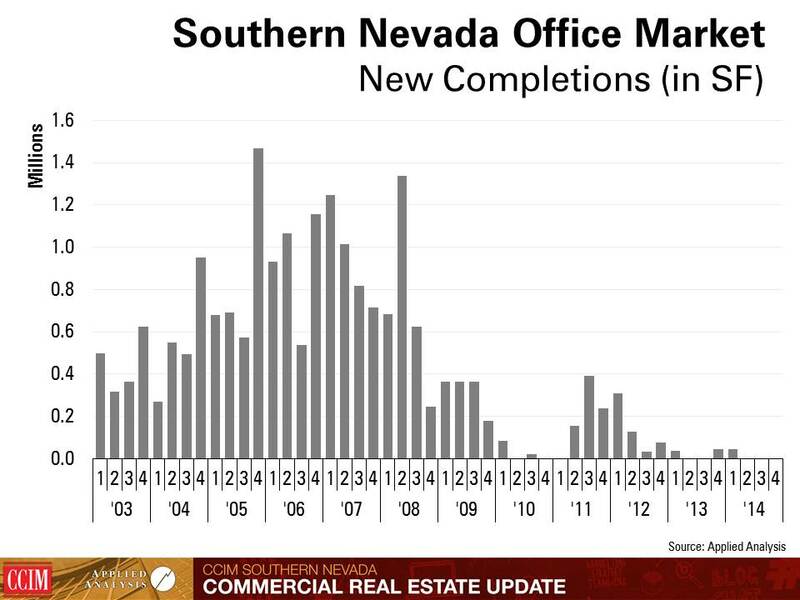 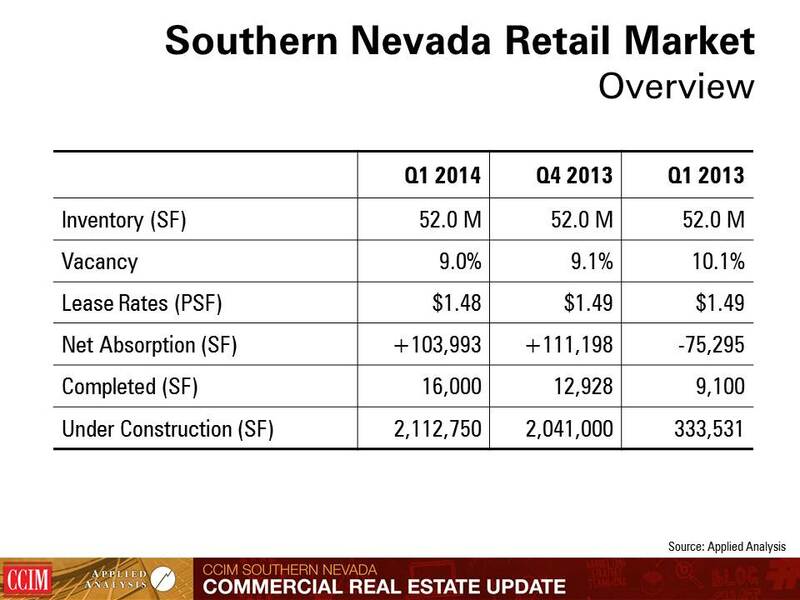 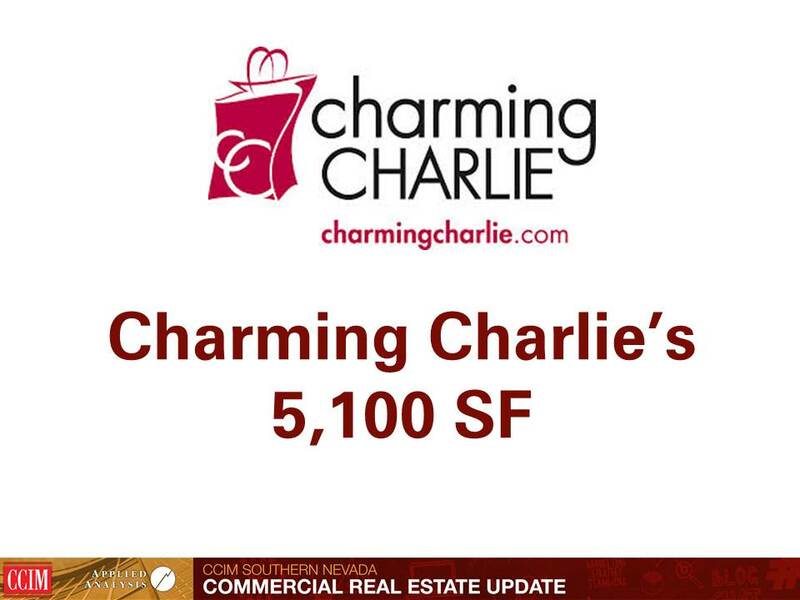 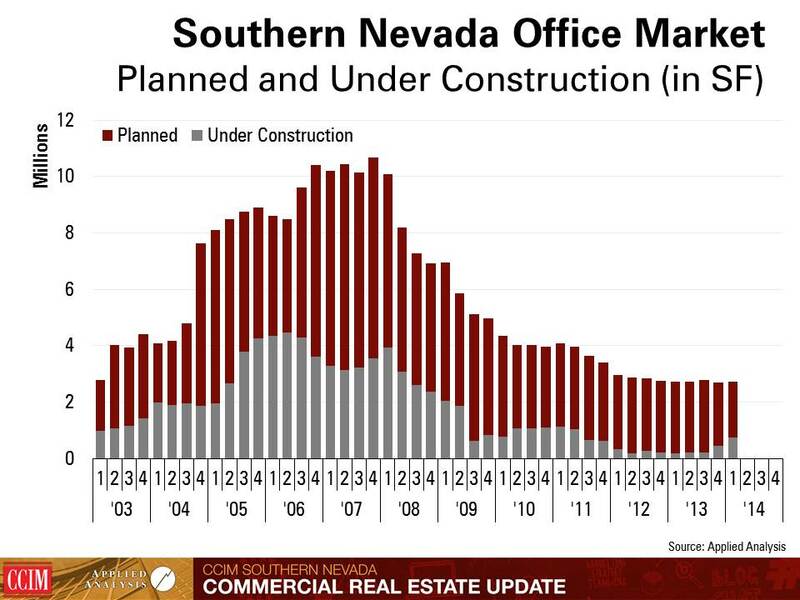 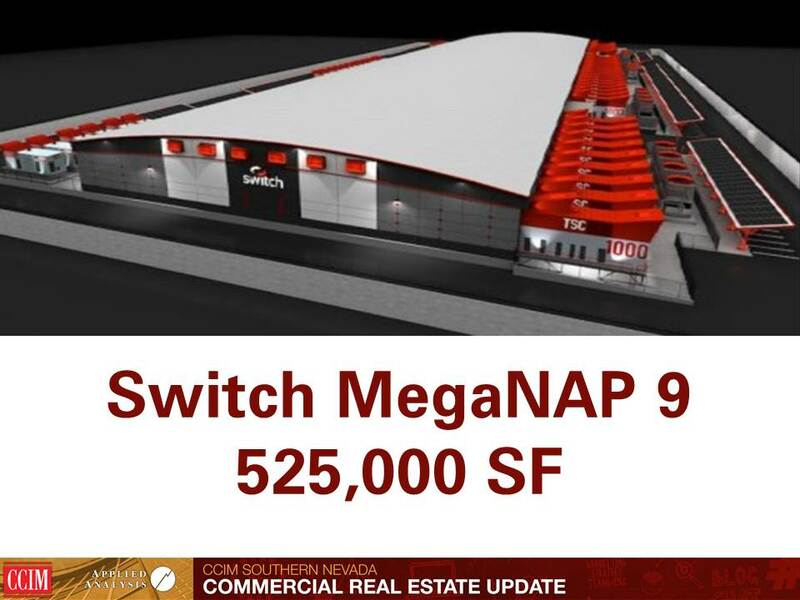 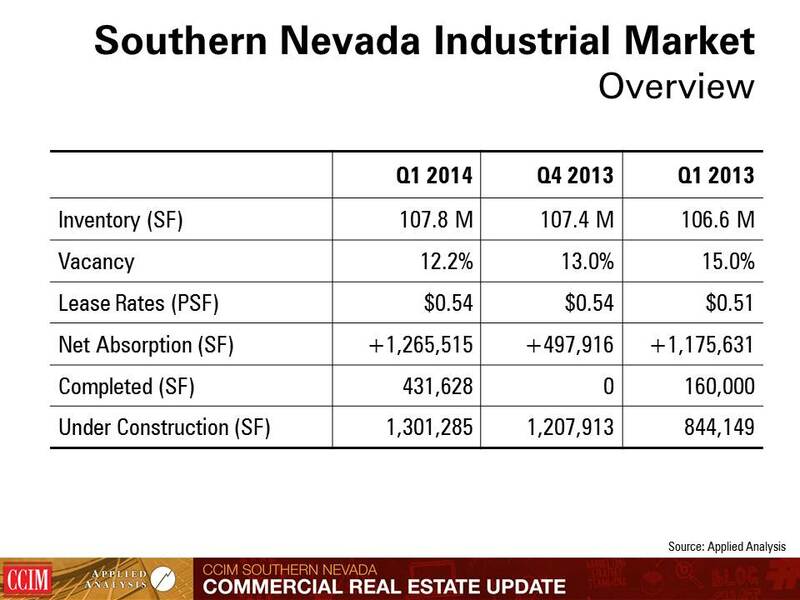 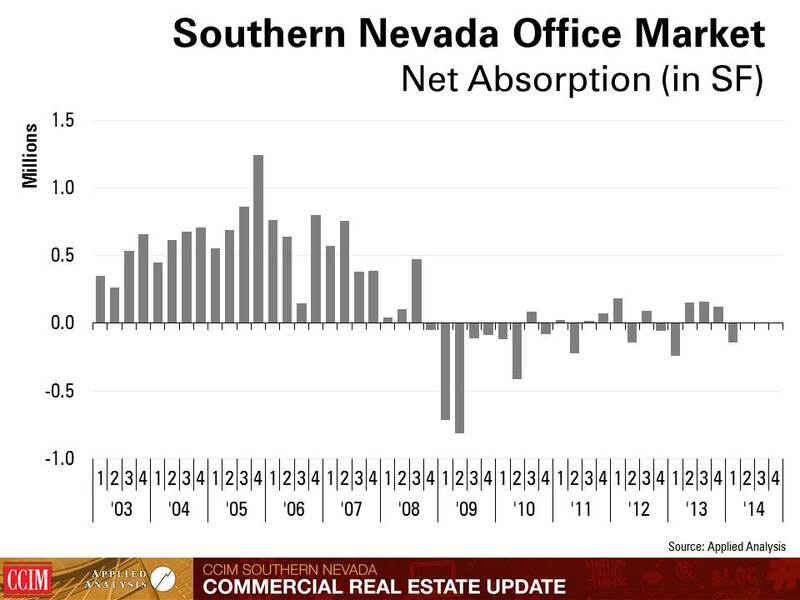 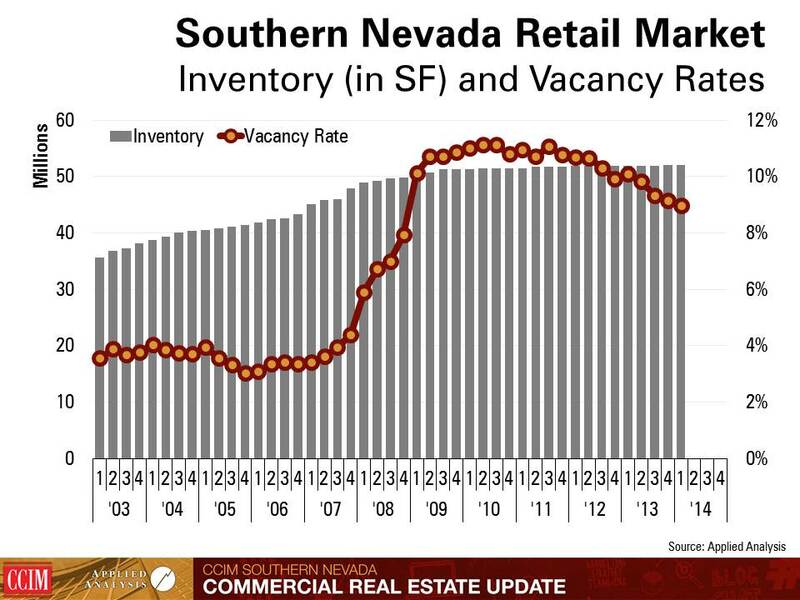 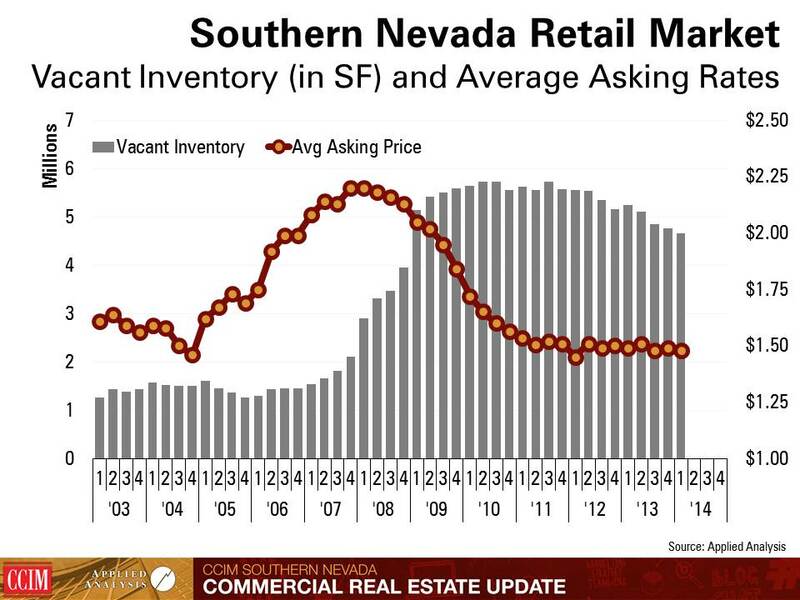 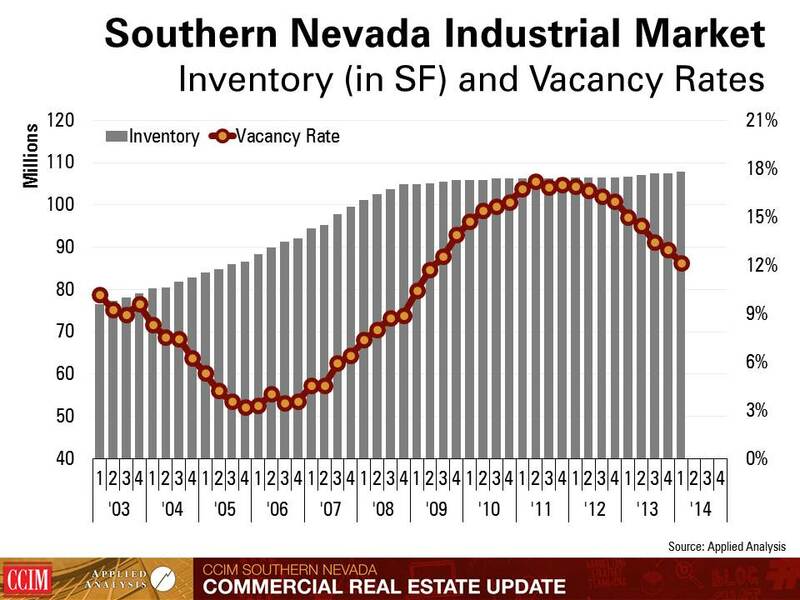 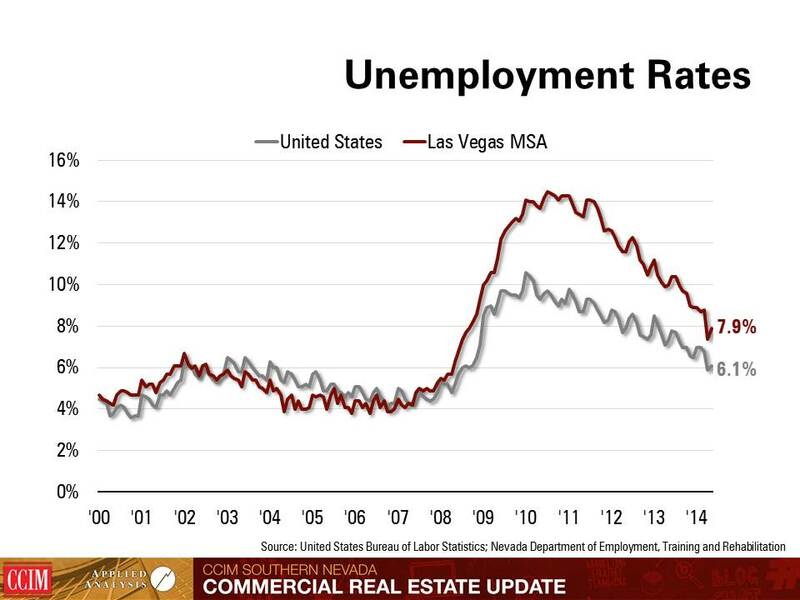 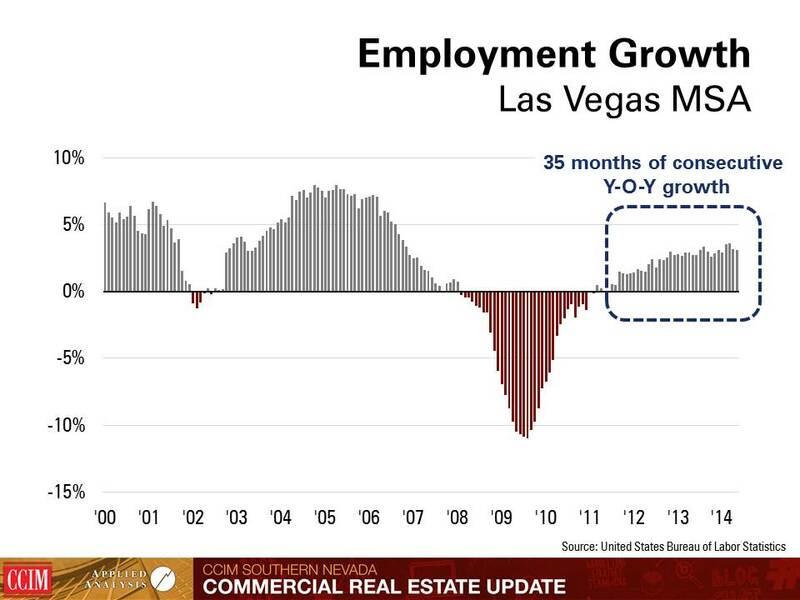 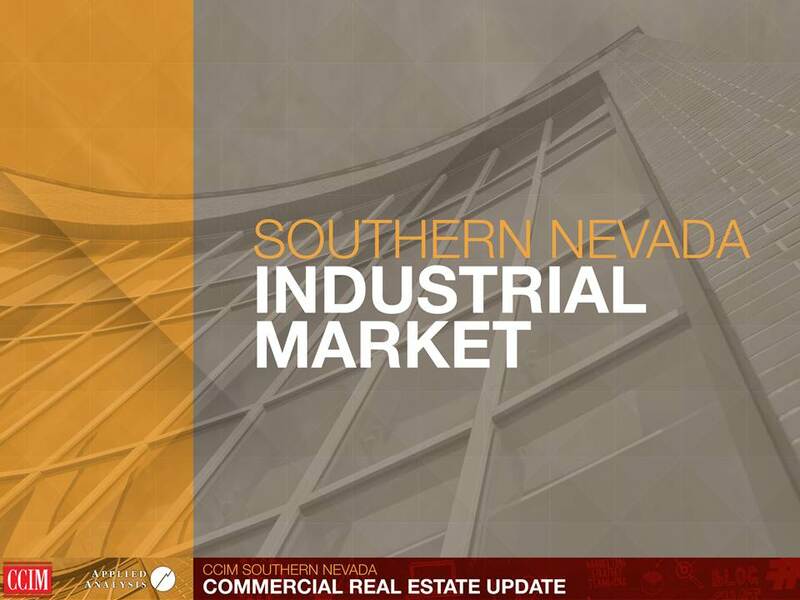 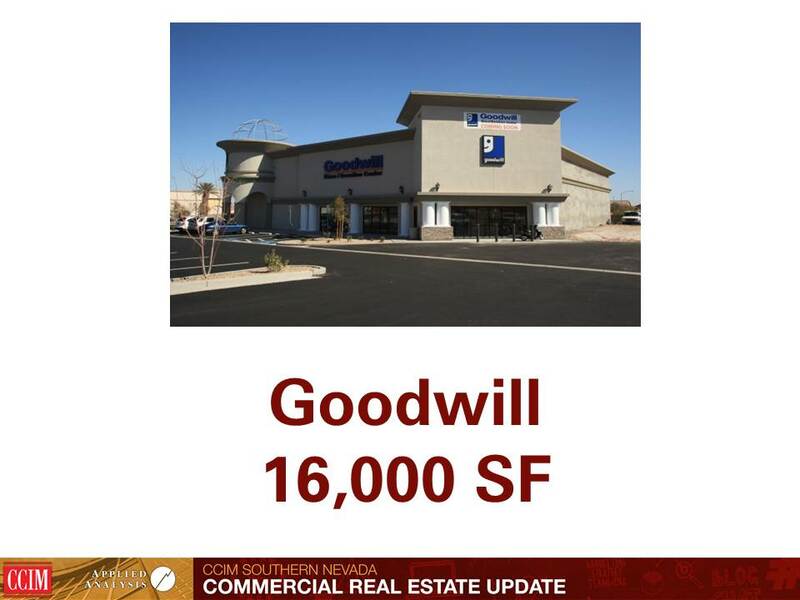 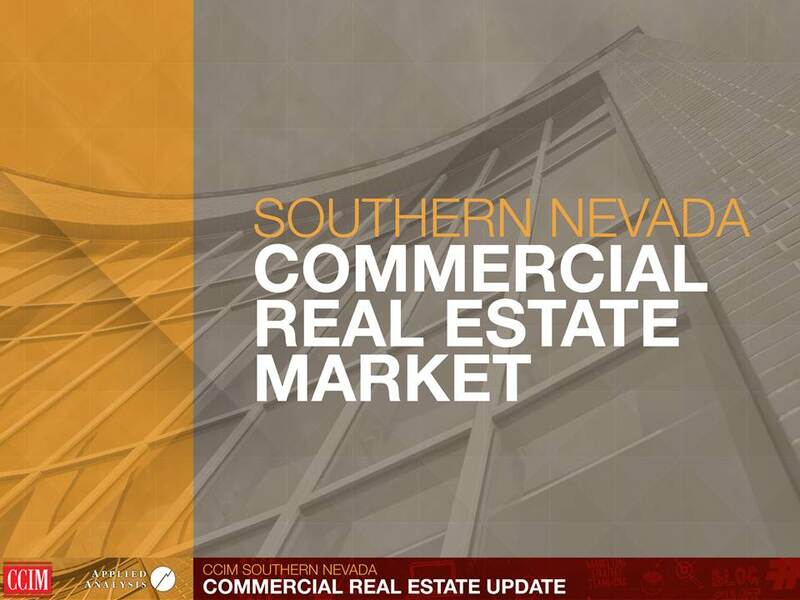 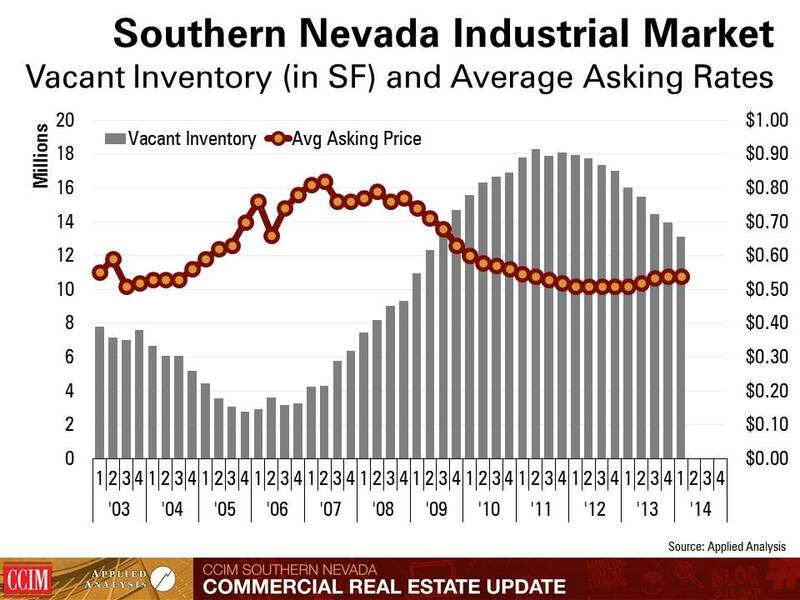 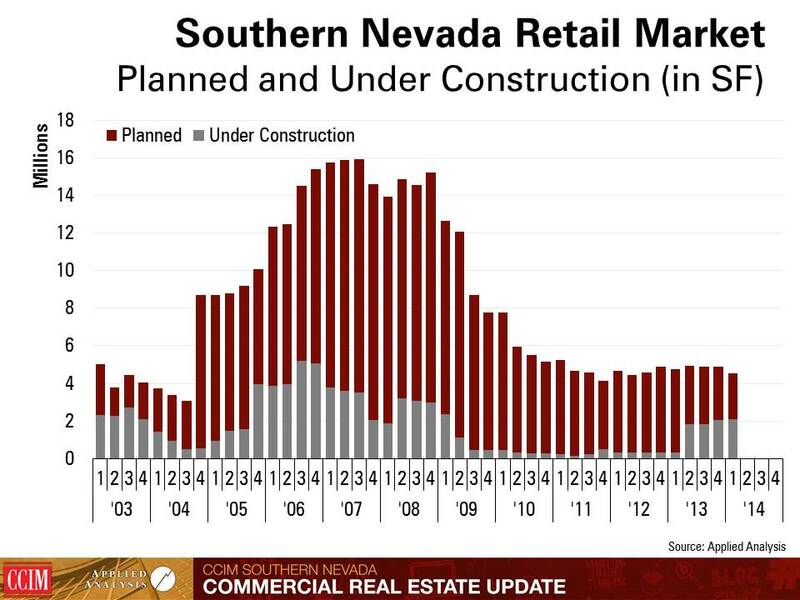 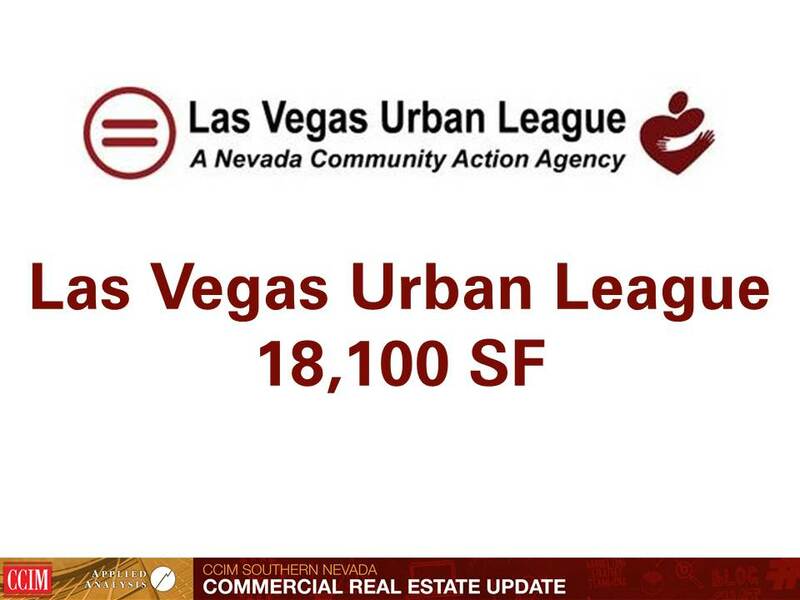 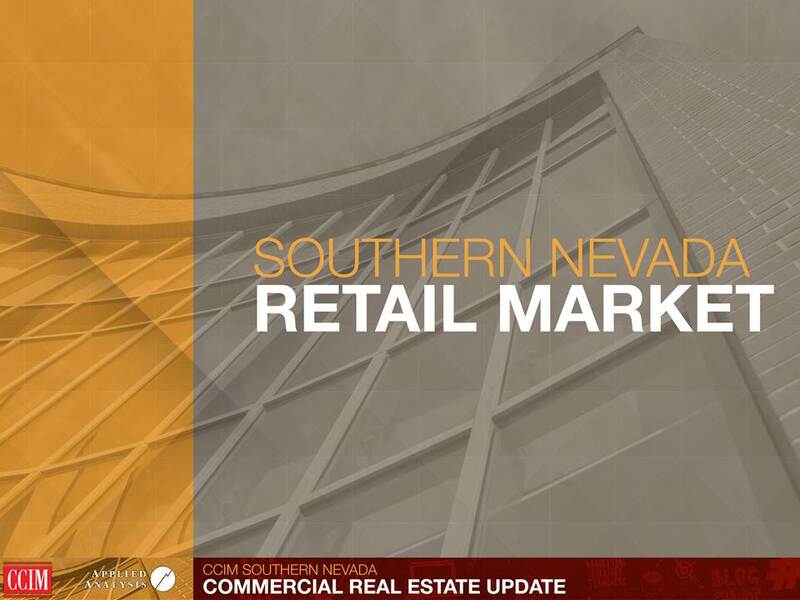 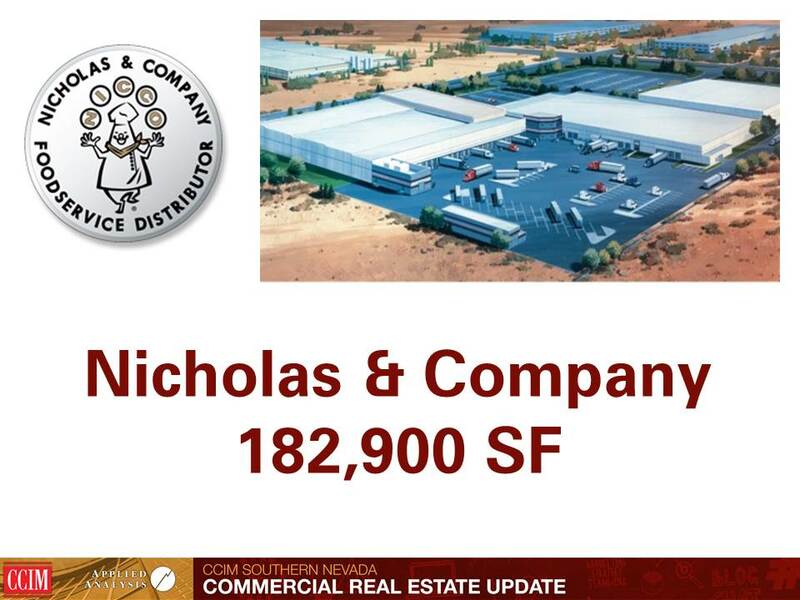 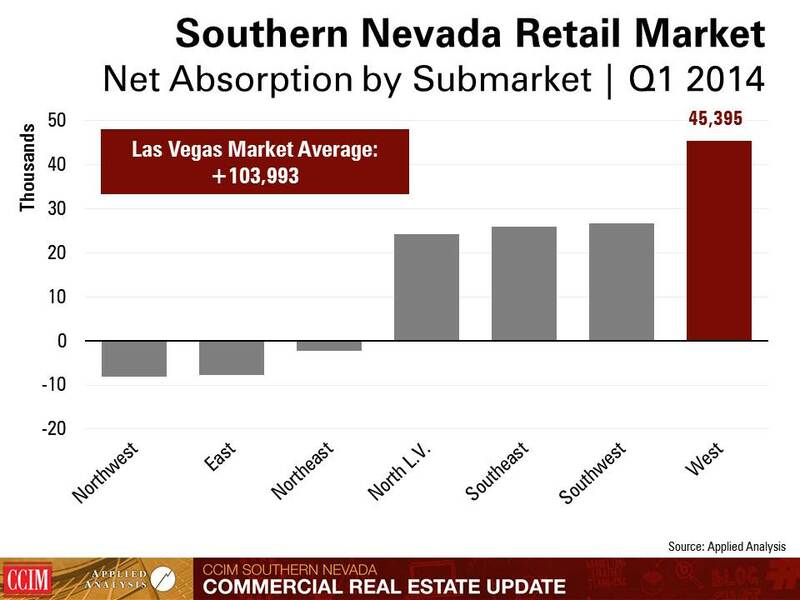 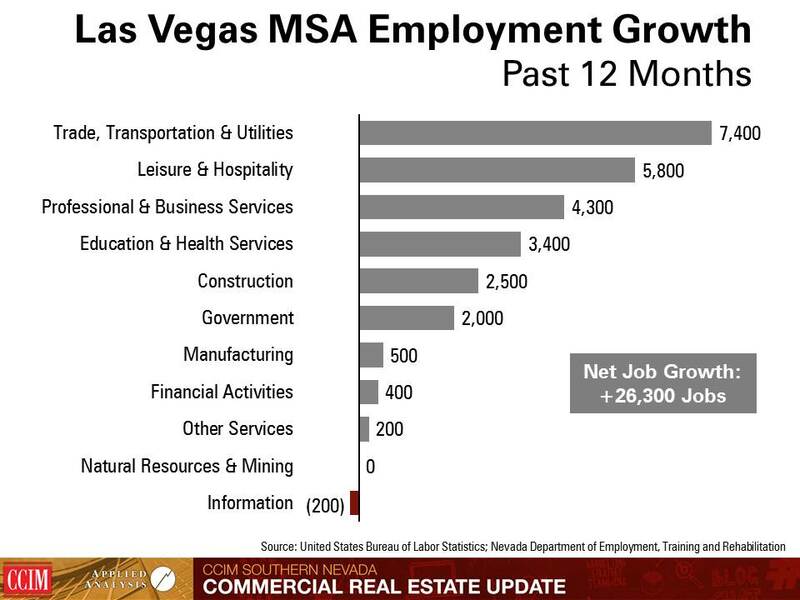 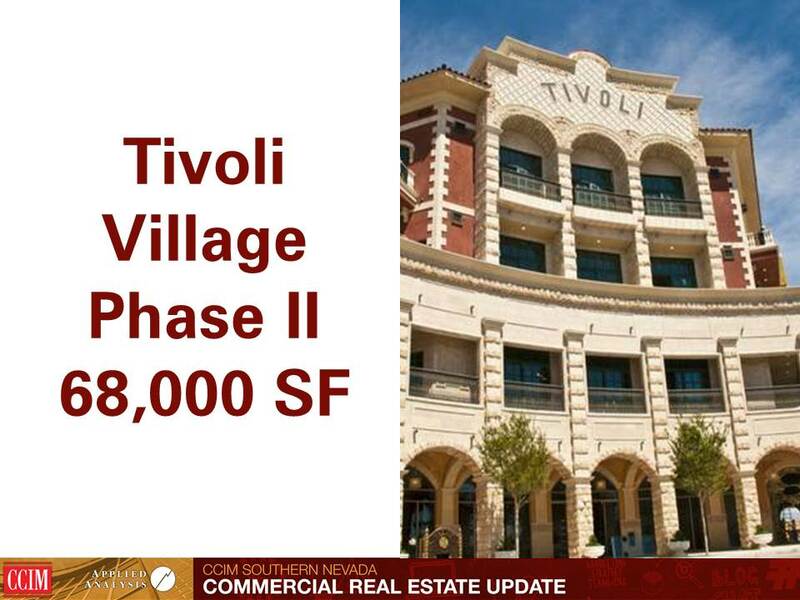 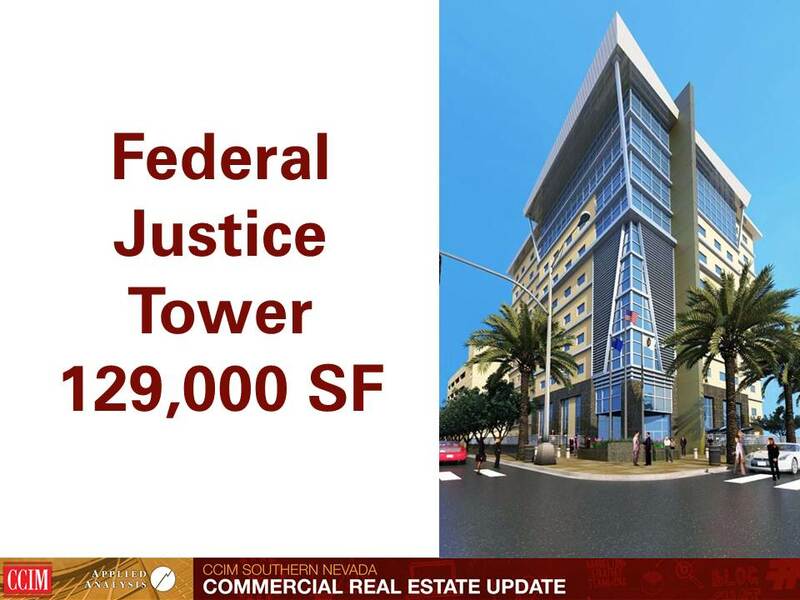 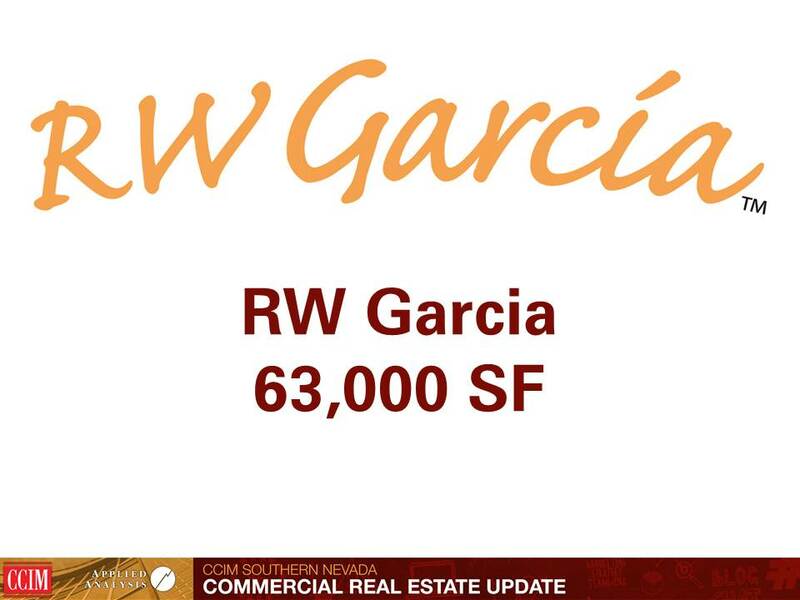 His presentation included an update for the southern Nevada economy as well as an overview of the southern Nevada commercial real estate market. 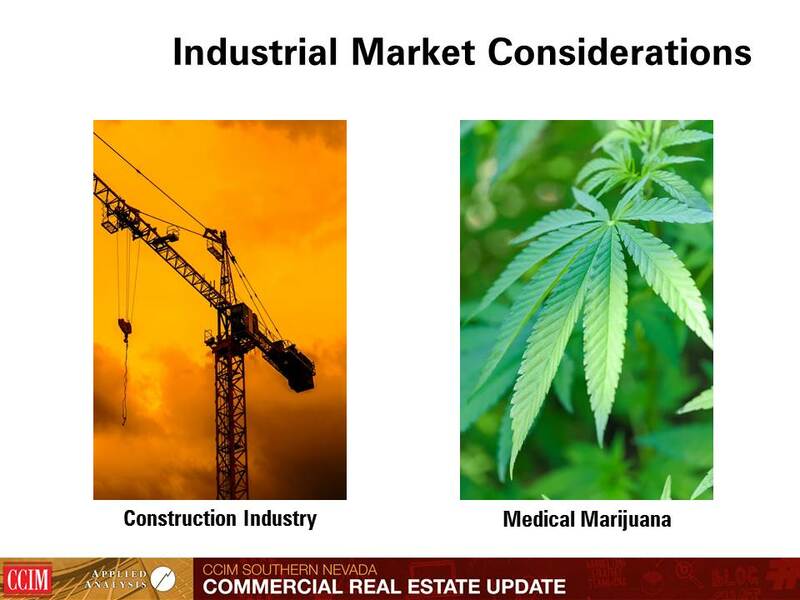 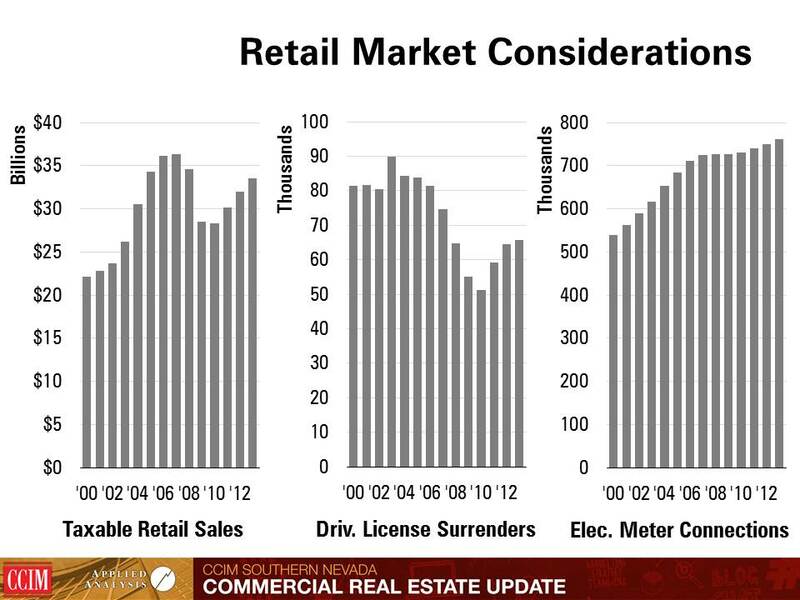 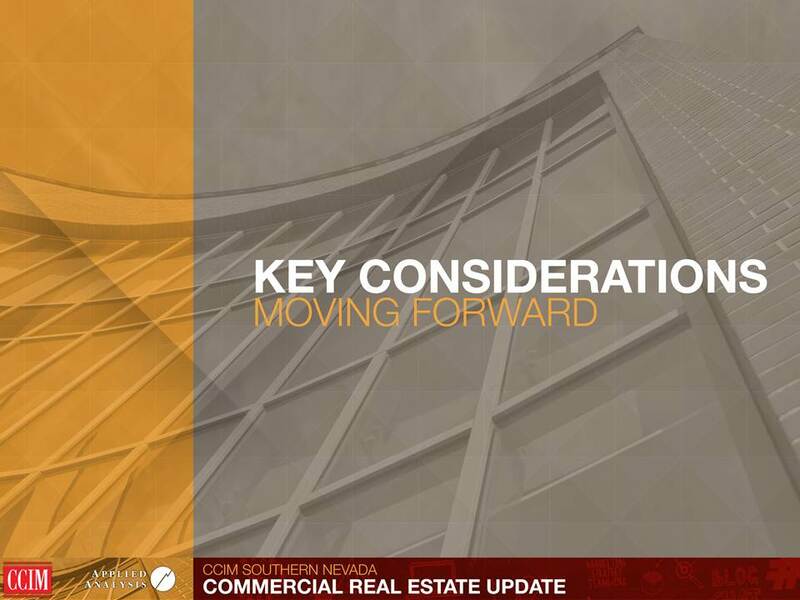 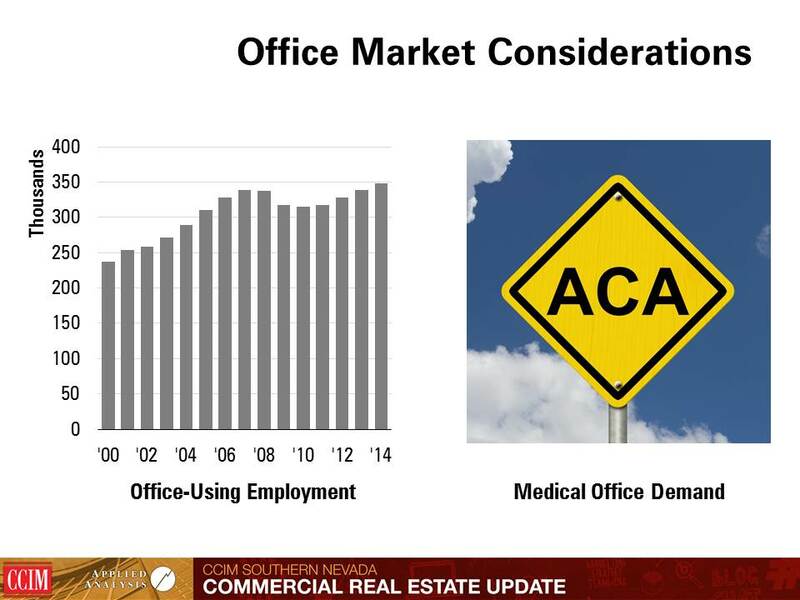 In addition to highlights from the office, industrial and retail markets, Aguero discussed key considerations for the commercial real estate market going forward.